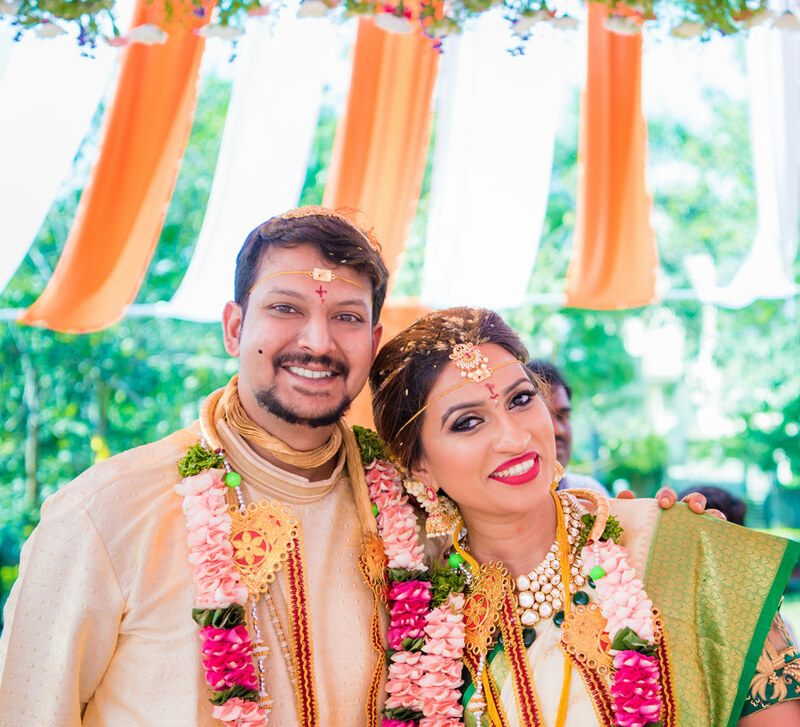 Rubah and Siddharth opted not to have any religious rituals at their Kerala wedding which the bride described as ‘weekend getaway with a soundtrack’. 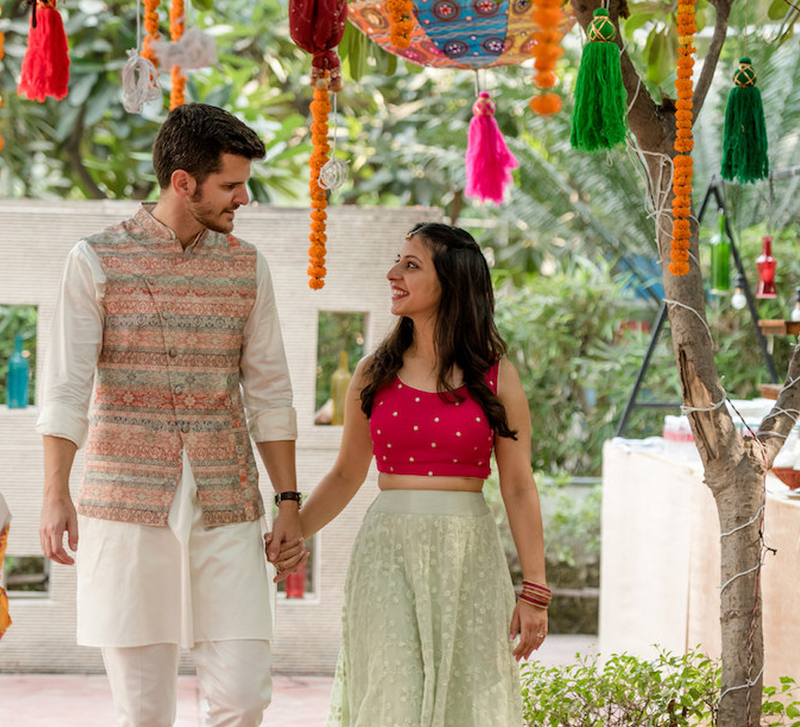 This unique wedding at Taj Bekal Resort & Spa was a feast for the eyes with its standout decor and charming color palettes orchestrated by WeddingSutra Favorites - The A Cube Project and Celebrations. 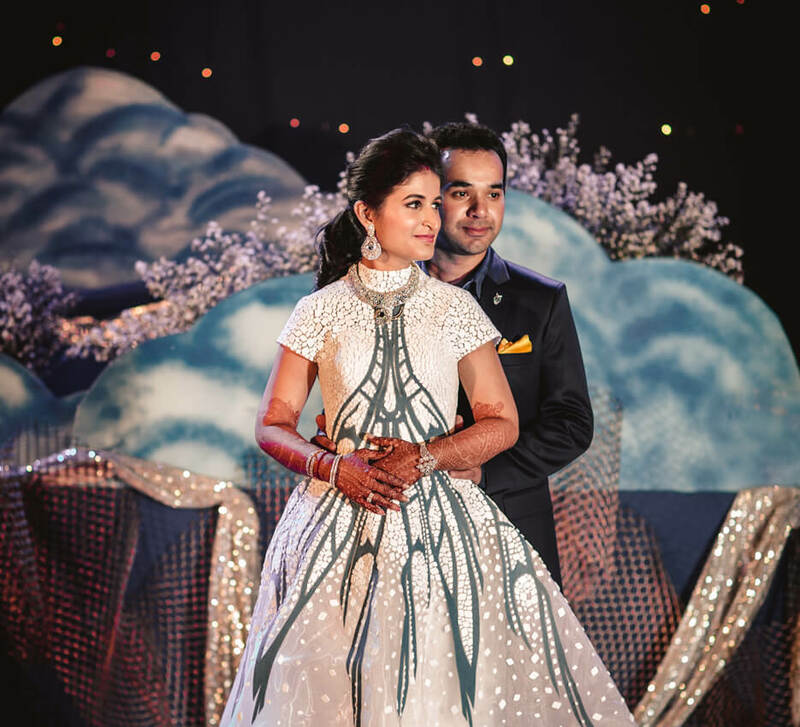 The precious moments of Rubah and Siddharth's wedding celebrations were captured by another WeddingSutra Favorite – The Wedding Salad while the events were meticulously planned by another WeddingSutra Favorite - Shaadi Squad. Here, we share some highlights from the enchanting festivities. “Aside from it being the hotel where Sid proposed to me, we just found Taj Bekal Resort & Spa in Kerala very calm and beautiful which is just the aura we wanted for our wedding. The main lawns of the property overlooking the backwaters of Kerala and the ocean was a perfect setting. Additionally, the resort only has 66 rooms which meant we could book out the entire place while keeping our wedding small and intimate”. All eyes were on the beautiful couple as they made a dashing entry at their sangeet in their Anushree Reddy ensembles. Hari + Sukhmani and DJ Jasmeet serenaded the guests with their performances. The dance performances by the girl gang were high on the energy. The kids stole the limelight with their cute performance, while the groom and his squad set the dance floor on fire with their moves. The couple hosted a traditional Kerala lunch called the ‘sadhya’ which was hosted along the hotel’s lawns facing the beautiful backwaters. Rubah looked radiant in an Anamika Khanna outfit, and Siddharth complemented her in a blue kurta from Fab India and a ‘kusavu mundu’ (Kerala-style dhoti). The decor had a color palette of bright yellow and green in the form of fresh floral arrangements. The reception took place on The Western Waterfront where Mad Orange Fireworks along with DJ Jasmeet rocked the party with his tunes. Hundreds of twinkling fairy lights and floral arrangements on tables made the outdoor venue look enchanting. 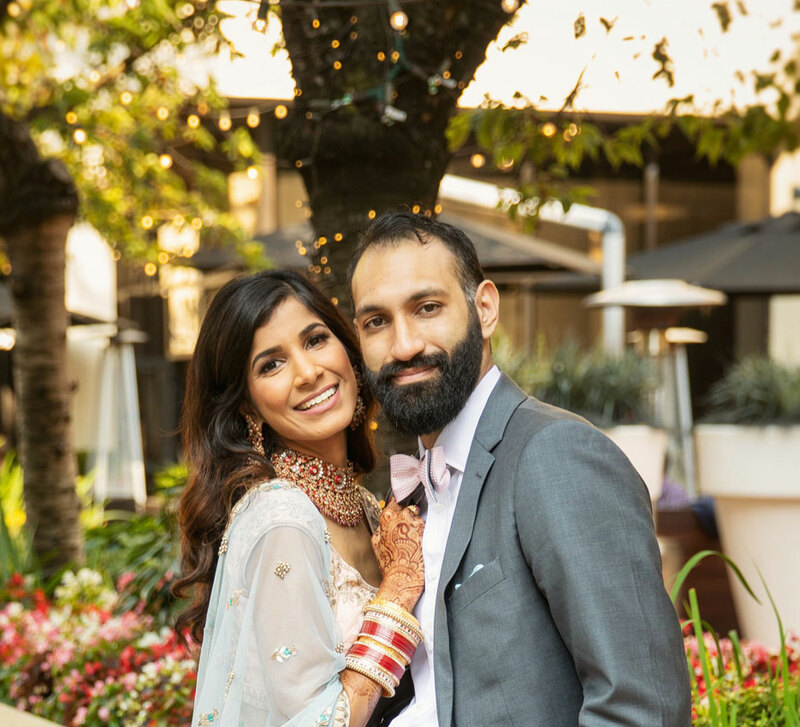 The couple made an entry at their reception and exchanged vows and rings in front of their loved ones. They promised to cherish each other in sickness and health. The couple’s closest friends and family members gave heartwarming speeches. The evening concluded with the couple dancing to special tracks.